Put that pitchfork down, we don’t know anything yet. It’s early here in Chicago, but the news has been running hot since Nokia (Finnish) dropped their earnings. The company’s cash position, its revenues, and its sales of smartphones have been making headlines. Obviously, this impacts Windows Phone, given the company’s big investment in the platform. We have launched four Lumia devices ahead of schedule to encouraging awards and popular acclaim. The actual sales results have been mixed. We exceeded expectations in markets including the United States, but establishing momentum in certain markets including the UK has been more challenging. In the first quarter 2012, Nokia says it sold more than 2 million Lumia devices at an average selling price of approximately 220 euros. The company asserts that it has seen sequential growth in Lumia device activations every month since starting sales of handsets in November 2011. Here’s the gist: It’s too early to say much. Nokia is making huge bets on the Lumia 900, but they won’t be evident for a quarter yet. If in 3 to 6 months, Lumia sales still disappoint, then we have trouble. Right now it is too early for both Windows Phone and Nokia, from a ‘Will it last?’ perspective. So don’t get too caught up in the news; we’ll know soon enough about the phone line, and Nokia, but not yet. 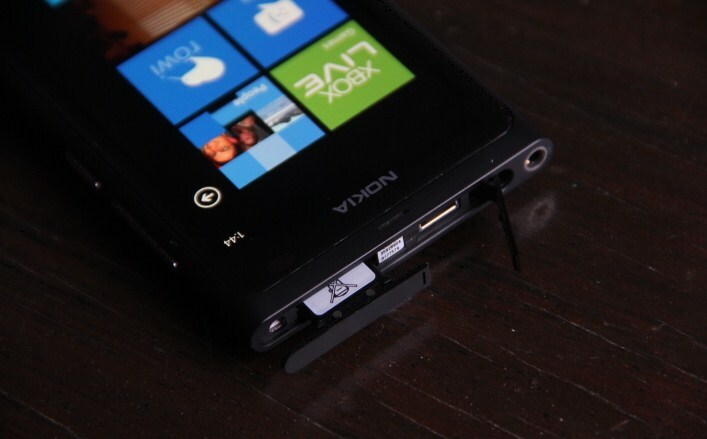 I’ve written about the critical importance of the Lumia 900 several times. Until those cards fully land, everything is in transition. So let’s all keep our caps on; Nokia could crush it, or it could flop. The sales numbers at the end of the year will explain. For now, we have little but ‘mixed’ messages to go on.